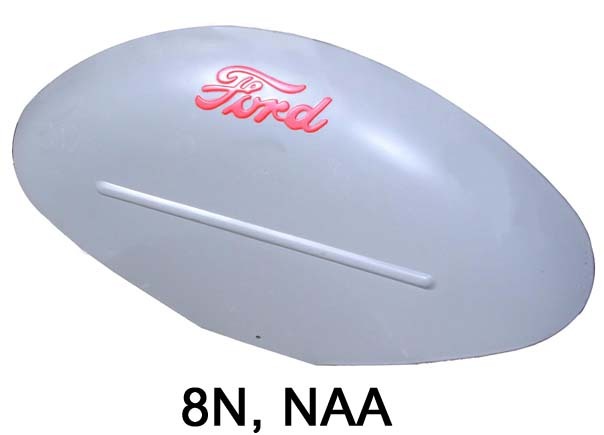 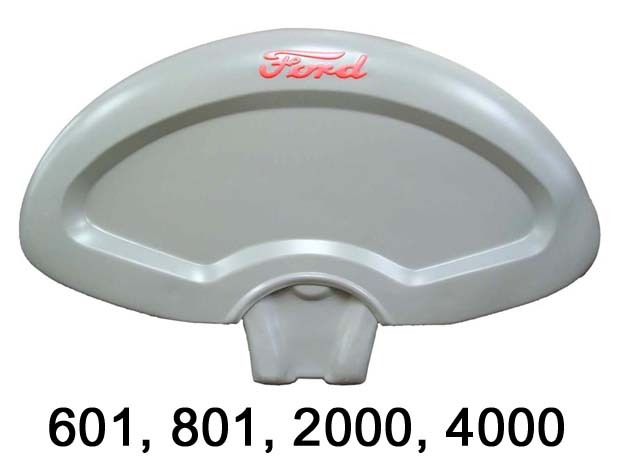 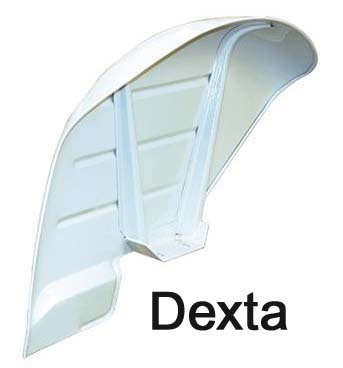 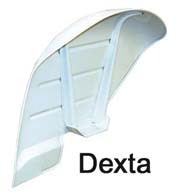 Ford 9N, 2N, 8N, NAA, 600, 700, 800, 900, 601, 701, 801, 901, 2000, 4000 rear fender. All rear fenders are for 28" tires. 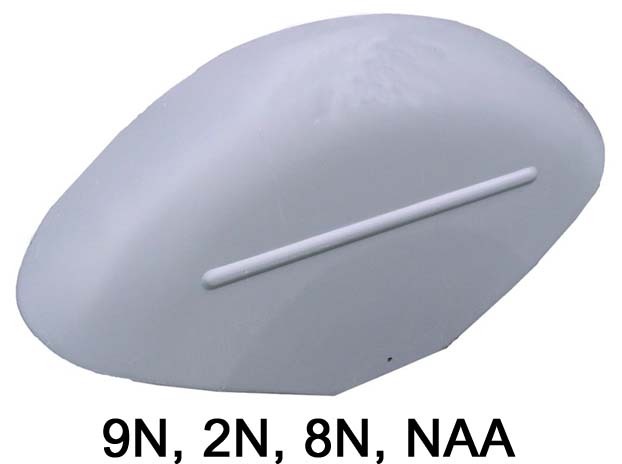 Will not fit row crop or high crop models. 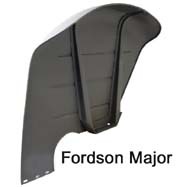 All fenders ship are primed and ready to finish. 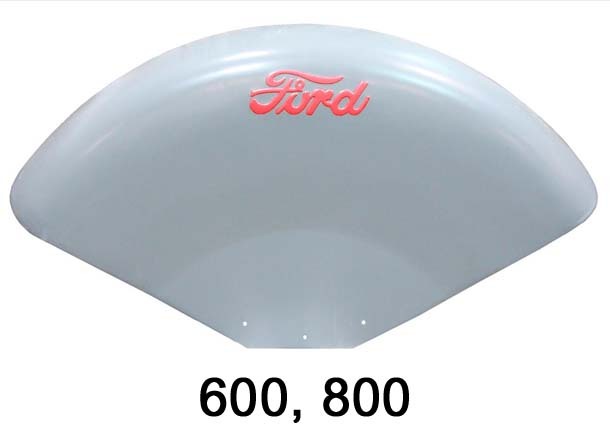 Ford script is painted in the above pictures for illustration purposes only.